While your Volvo may last your lifetime, it still needs routine maintenance and repair. That's where our Volvo specialists at Autowerkes Maine come in. 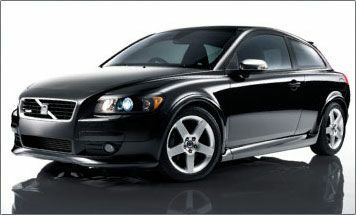 Our technicians are educated in the Volvo engine and all of the vehicle's functions. Whether your vehicle just needs an oil change, or a repair, our Volvo specialists are here to help. "Maintenance is the Key to Dependability"